The following medical and safety notes have been prepared by Dr Kevin Moriarty and are based on experiences gained through conducting the run over a number of years. We believe they contain valuable information and reminders for competitors. Train before running the event (seek professional medical advice if you are unsure about appropriate training). 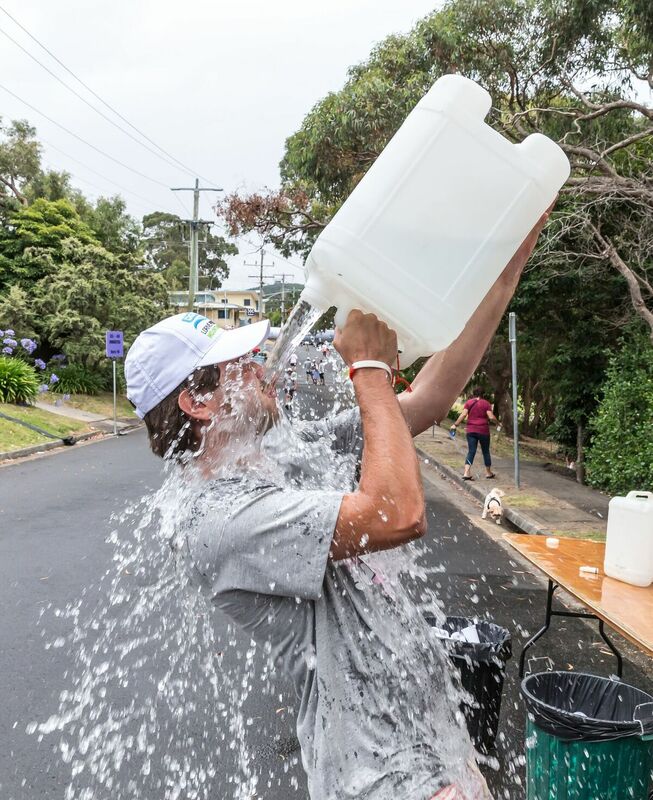 Hydrate prior to starting and drink plenty of water along the way. If possible, go over the course before the event – know what lies ahead – the ups and downs – when to conserve – the challenges and the distance. Wear good running shoes with adequate grip – the track may be wet and slippery. It can also be slippery in dry conditions due to fallen leaves, loose gravel and dry grass. Keep a lookout for uneven and/or slippery ground conditions on the course. If you have a recurrent injury – strap it if possible. If you have an existing injury on the day of the run don’t risk making it worse – run next year or walk it this year. If you are an asthmatic – carry your puffer with you. Do not run if you have had any recent virus or flu-like illness. If you have any medical concerns during or immediately after the event, please make yourself know to an event marshal. Don’t go out too hard at the start of the race and don’t be ashamed to rest along the way. Drink plenty of water on the run. If its hot wear appropriate sun protection – a hat and sun screen, and drink plenty of water. Stay on the course at all times and obey the instructions of the marshals along the route. These notes are provided as suggestions to improve your safety and enjoyment of the event.